A beautiful and intimate ceremony just for the two of you. • Glass of house champagne for all the guest for toasting. 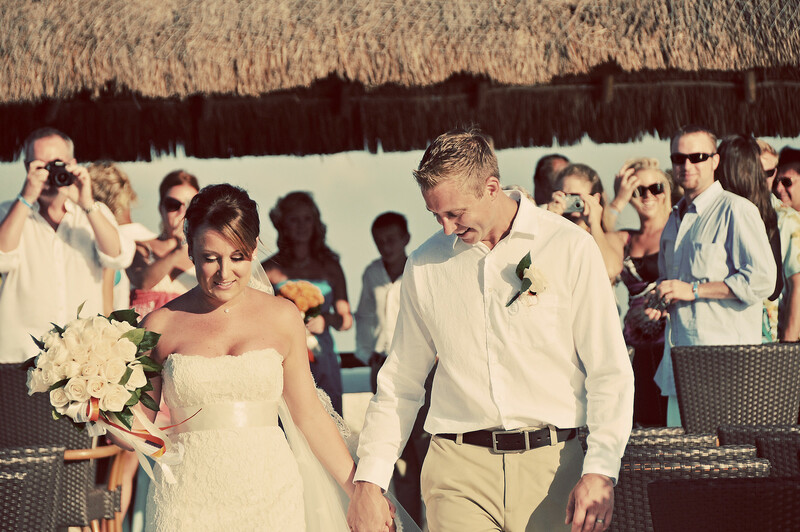 Relive the moment when the dream of forever became a reality. 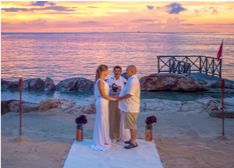 Say “I do” all over again with azure Caribbean waters providing a romantic backdrop. 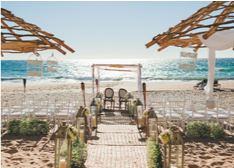 Ensure that this special occasion is just as perfect as your wedding day by taking advantage of our exclusive vow renewal experience. Includes 10 ppl. 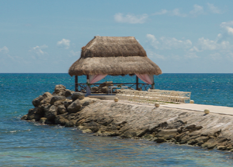 Celebrate the ceremony of your dreams on the perfect Caribbean venue. Includes 10 ppl. • 1 Music Set (45 min) Violin, Arp or Sax. • 4 Hours of private service. • 2 Wi-Fi codes per 1 week each. 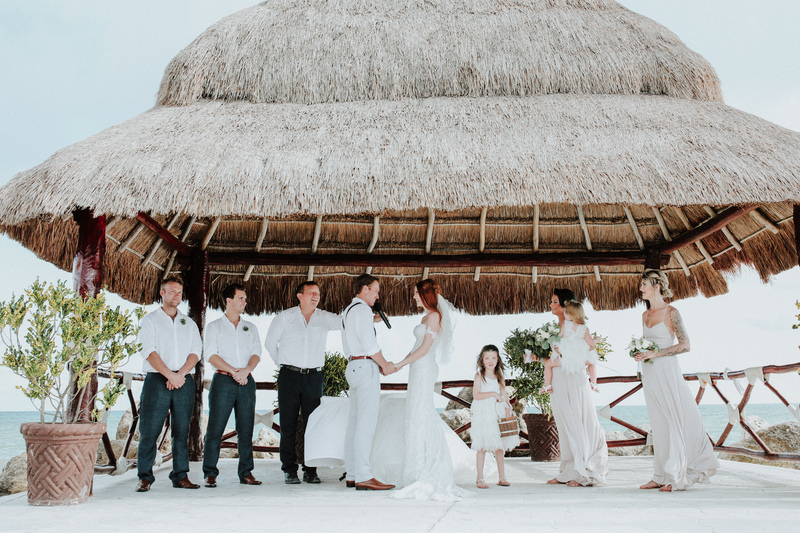 Host an inspired and unforgettable destination wedding in Cancún – Riviera Maya by selecting the all-embracing El Cid Elite Wedding Experience. 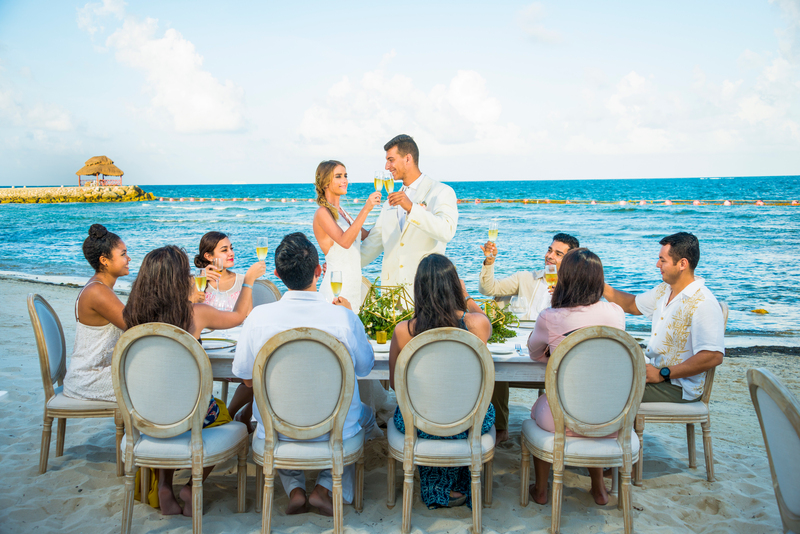 Relax and spend time with your guests certain that every detail of your special day will be perfect. Includes 15 ppl. • Romantic turn down service. 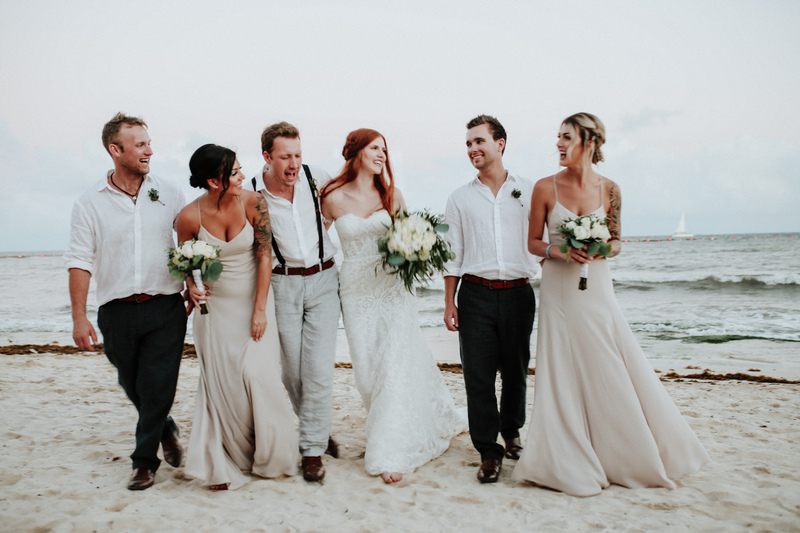 Host an inspired and unforgettable destination wedding in Cancún – Riviera Maya by selecting the all-embracing El Cid Deluxe Wedding Package. 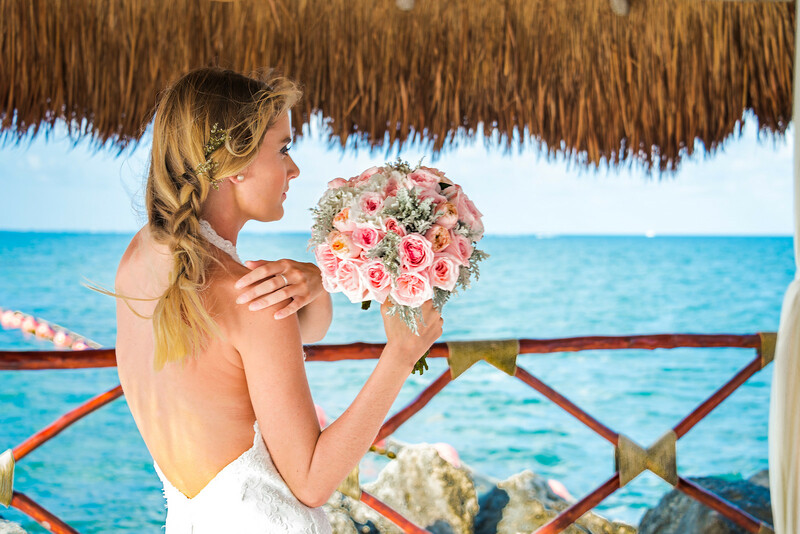 Relax and spend time with your guests certain that every detail of your special day will be perfect. Includes 15 ppl. • 1 hr. cocktail reception. • 1 Music set (45min) Violin, Arp or Sax. • 4 Wi-Fi Codes per 1 week each.